modmove | Bran Nue Dae 30th Anniversary Tour Announcement! 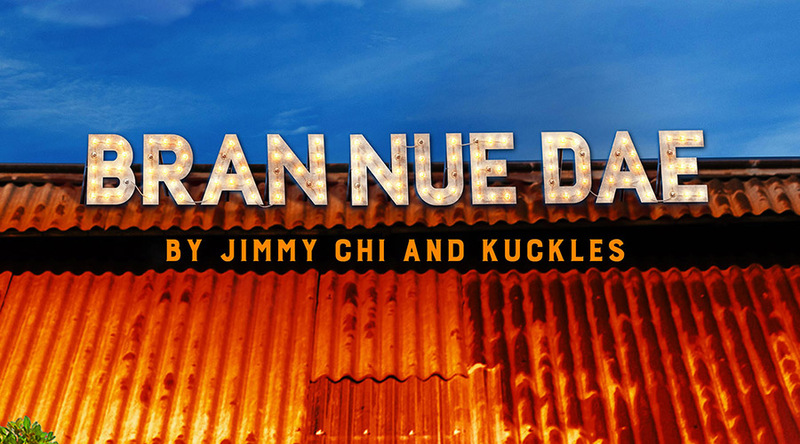 Opera Queensland have announced they have joined forces with Australia’s premier opera companies, under the Opera Conference banner, to produce the first major revival of the hit musical Bran Nue Dae,opening in Sydney in January 2020 and touring to Perth, Melbourne, Brisbane and Adelaide. The production’s original Director Andrew Ross, returns to the piece and has assembled a formidable creative team: Bangarra dancer and Yawuru woman from Broome Tara Gower joins as Choreographer; Mark Thompson is Set & Costume Designer and Australia’s only indigenous theatrical Lighting Designer,Mark Howett will recreate the iconic Broome landscapes. Bran Nue Dae will have a cast of 15 performers, of whom all bar one will be Indigenous. Auditions will be held in Broome, Perth, Sydney and Melbourne in the coming months. Registrations close for Broome 11April, Perth 12 April and Sydney & Melbourne 2 May.